There is simple method to checkout the SEO working of your website via Google Webmaster tool. Tell your hire SEO specialist that share google webmaster with my Gmail account. It is not a time taken process. If it's a new webmaster account than you'll need to wait 2-3 days to see the full information. 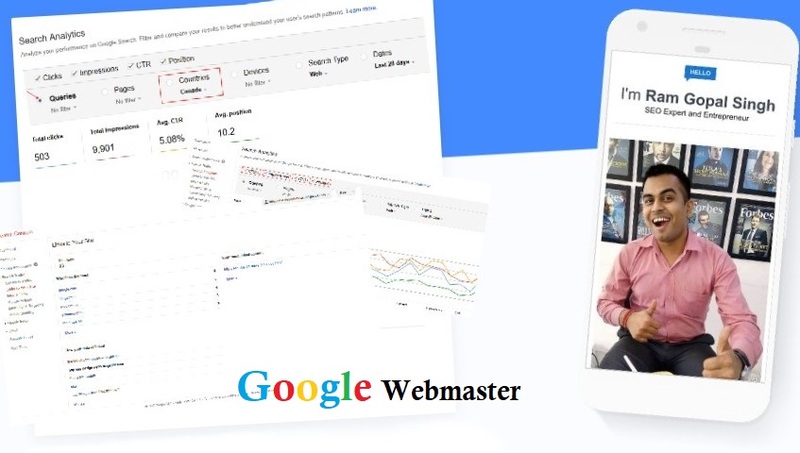 After collecting data by Google webmaster you can see in this tool that what is the actual position of your website's keywords in "Google Search". Here two tabs is useful for every Business owner. 2. Links to your site. Go to "Search Traffic" Tab and Click. You can see the 6 options. click on "search analytics". Now, mark all the button of 1st row. Here, you can get your global result. Again, select your target country by clicking on country button. After selecting your target country, mark queries circle. Now, you can get your target country's ranking. Find your keywords from those queries and get the accurate rank of Google. Note: Here you can't get present data, All data are 2 days old. 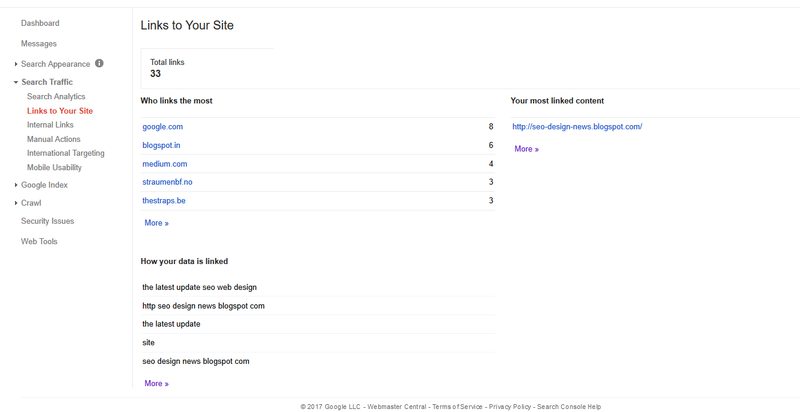 It come after "search analytics" option in "Search Traffic" Tab. Click it and see your "Who links the most", "Your most linked content" and "How your data is linked"
It is very important to know that how are your web pages links with which type of anchor text and in which website. Google webmaster helps to you find all those things easily for you.